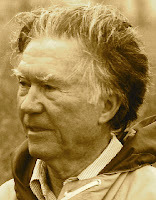 A Year of Being Here: William Stafford: "Security"
"Security" by William Stafford, from Passwords: Poems. © HarperCollins Publishers, 1991. 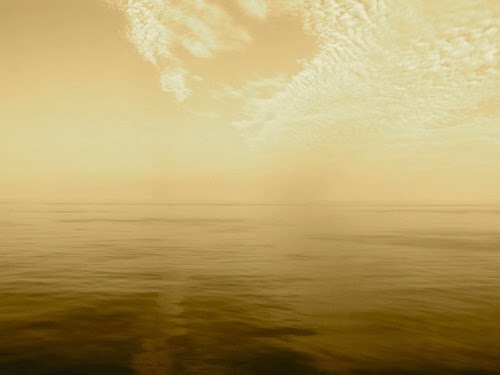 Photography credit: "Middle of the North Atlantic Ocean," by Marcus Visic (originally color).